Steven N’Zonzi is a French Defensive midfielder who plays in Spain for Sevilla. Having started his career since 2007, the footballer has risen to become one of the most important defensive midfielders in the world, assisting the French National team to reach the finals of the FIFA World Cup in Russia. Club wise, N’zonzi has become one of the most sought-after players in the build-up to the 2018/2019 season. Born Steven N’Kemboanza Mike N’zonzi on 15 December 1988 in France, La Garenne-Colombes, N’zonzi is of Congolese descent with a mother who is French. Like many other kids who would grow up to be great footballers, Steven had always played football since he was a child. This led him to start an early youth career at the age of 10 with the Racing Paris. Just a year later, he moved to Paris Saint-Germain where he remained until 2002 when he left to continue as a youth footballer with CA Lisieux. He spent the next year in Caen and then the following year in Beauvais, and then he moved to Amiens in 2005. N’zonzi got a promotion to the Amiens senior team in 2009, and he went on to play 37 games for the team and netting in a goal before he left to play in England for Blackburn Rovers. 86 games and 5 goals later, he moved to Stoke City in 2012, where he would remain until 2015. Having had a very successful career with Stock City, Steven moved to Sevilla and it is with the team that he remained until the end of the 2017/2018 season. Following the opening of the transfer market for the 2018/2019 season, many teams such as Arsenal sought to get his signature. In his national colors, the Blues defensive midfielder got his first invitation at the Under-21 level in 2009. Following his great footballing skills, his home country, DR Congo, England, and French had open their doors for him to play for them in the national level. As it would turn out, he ended up playing for the French national team in 2017. Just a year later, he was invited to play in the national colors in the 2018 FIFA World Cup. Mostly, his football career can be described as one that is very successful most especially as he has reached the finals of the World Cup in 2018 with the French team. He won the UEFA Europa League in 2016 with Sevilla, also made the UEFA Europa League Squad of the Season. 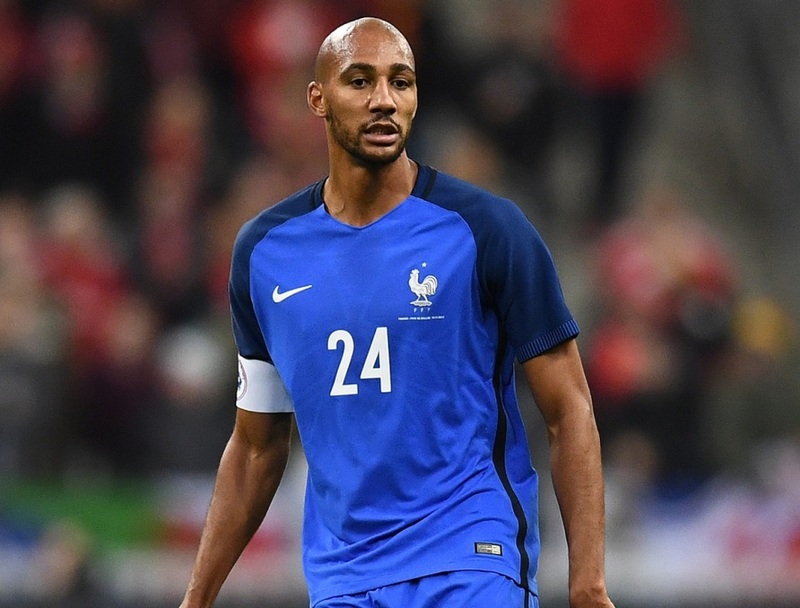 The French football player got married to Lynda N’Zonzi in 2013. Not much is known about how the two met, but before too long after they tied the knot, they had already hit the news with reports of crisis brewing. Although they had a son, the two would go on to walk their separate ways in 2016. 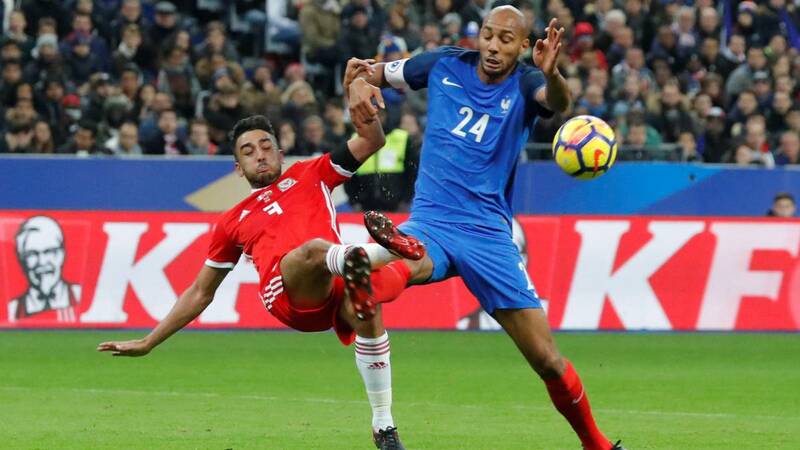 Before then, Steven N’zonzi was made to stand on trial after his wife accused him of domestic violence after he allegedly hit her in front of their 4-month-old son. In his defense, the footballer said he only shook his wife to calm her down when she called him a useless daddy. Also, he claimed that she called her mother and told her that her son had no daddy as N’zonzi was useless. All these, he revealed, were said by his wife to his hearing so that it could hurt him. By December 2015, Steven N’Zonzi was cleared of all the charges of domestic abuse, but that would soon be followed by a divorce suit from Lynda N’Zonzi, claiming that the marriage had already gone beyond any repairs. It did not take too long for the court to finally dissolve the marriage in January 2016. Since the end of his marriage to Lynda, there has been nothing more that is heard about his relationships. Therefore, it is not known if he has dated anyone since his union ended with his ex-wife. N’zonzi has got a lot of admiration from a lot of followers of the sport not only because of his skills but also as a result of his physical ability. He is a man that has a very good height and body build to help him make the good defensive player that he is. In numbers, he stands at a massive 6 feet 5 inches (1.96m) while his weight is 165 lbs (75 kg).